readertotz: More, More, More: Dot. Perfectly timed, Dot arrives. Here's a young girl proficient at all handheld communications. But it's her mother's prod which send her outdoors where she grows reacquainted with tapping, touching, tweeting, and tagging with friends and nature. 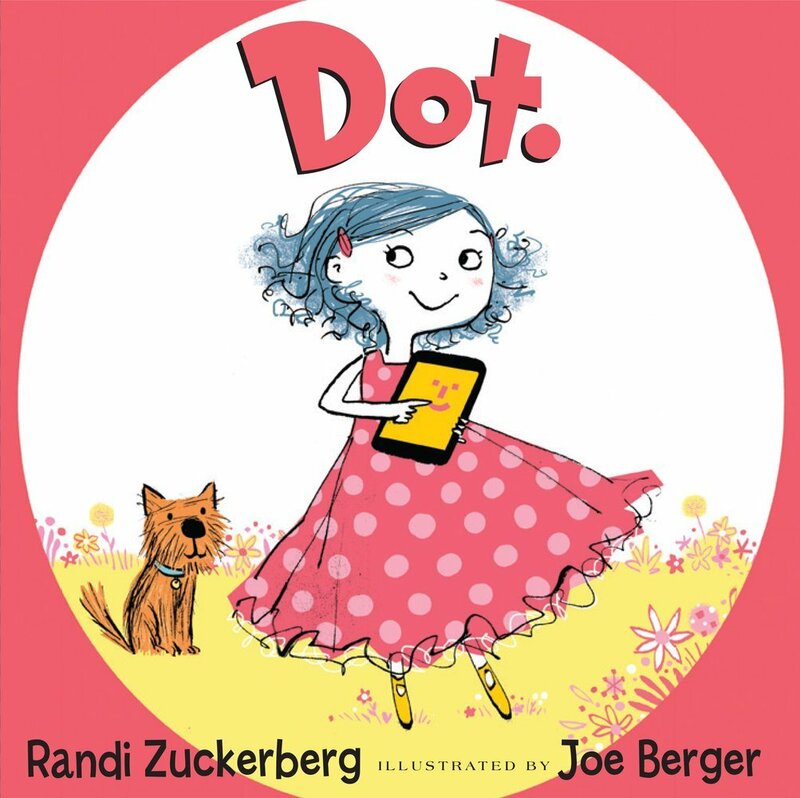 Joe Berger's loose illustration captures the spirit of Dot and each of her discoveries. A gentle reminder to get out and play and engage in life.